We are a small active club with Little Rocks, Special Olympics, Seniors, Juniors and regular league curling. Our membership contributes on all levels of running the club and for this we are very grateful. We encourage the community to join us, learn to curl, lend a hand and have some fun. 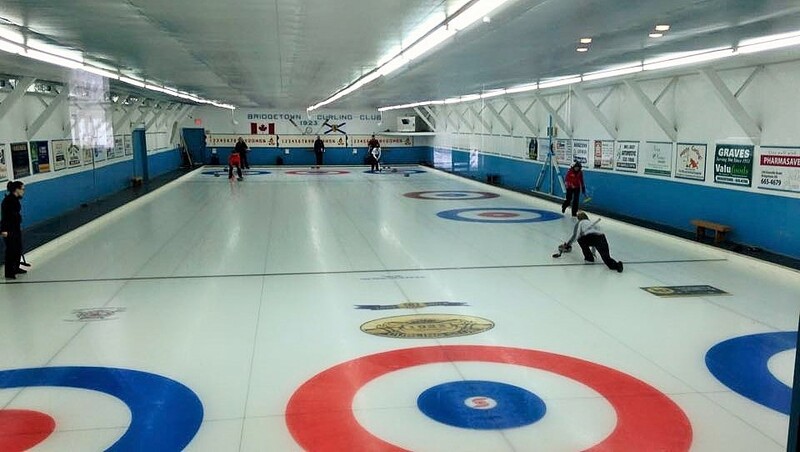 Come give curling a try. You will be more than welcome! If you have a group or organization and would be interested in a curling event please contact us. For information on registration, membership fees, current events, schedule, lessons and rental opportunities, please visit our website! Accessibility Parking (two handicapped parking spots).